Create a masterpiece one splash of colour at a time! This exclusive edition of Extreme Colouring partners with Gil Elvgren to bring his famous pin-up paintings to life. 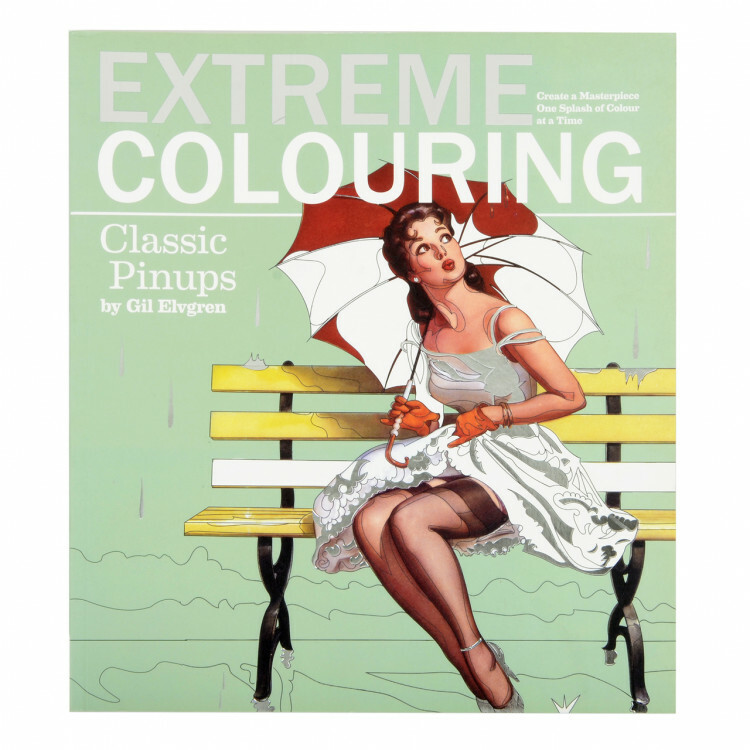 With 47 classic pin-ups to colour Extreme Colouring: Classic Pin-ups by Gil Elvgren is sure to keep any artist entertained for hours. 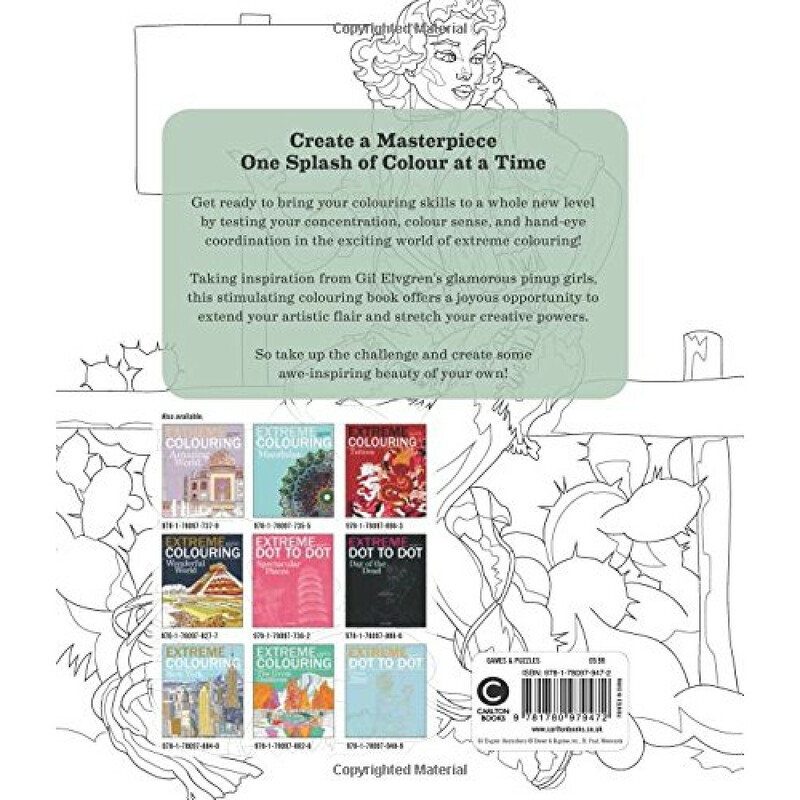 Inviting you to relax and unwind, as well as encouraging and inspiring you to discover your inner artist, this extreme book of high-quality art projects is like no other colouring book on the market. 100 pages featuring 47 classic pin-ups to colour of images inspired by Gil Elvgren. Just add colour to create your very own masterpiece.